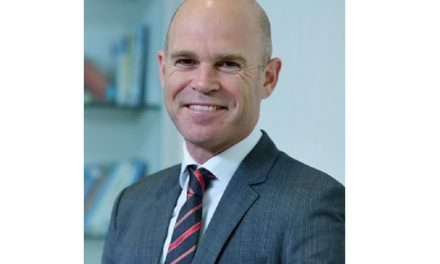 Deutsche Post’s £242.7 million deal to buy troubled UK Mail Group will drive up quality in the parcels sector, argues David Jinks, Head of Consumer Research for UK parcel broker ParcelHero. 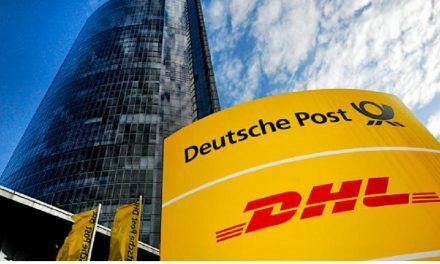 The news that Deutsche Post, of which the well-known DHL brand is a part, is to snap up UK Mail, should be welcomed by UK consumers. The take-over will deliver higher quality in the delivery industry. 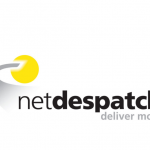 The £243 million deal secures the future of UK Mail Group’s services and will help ensure Deutsche Post/DHL’s quality and expertise is brought to the UK’s domestic parcels market. 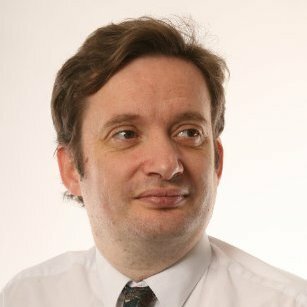 It’s no secret that UK Mail had some serious issues last year when it spent £20m on a new automated hub near Coventry; but hit some serious problems in sorting certain sizes of packages. Its profits fell 28% and customers were very unhappy. While it had largely sorted its issues by Christmas, UK Mail’s shares fell by 18% over the last year. Clearly the take-over has been welcomed by shareholders; its shares are up 43% this morning. The takeover will help boost Deutsche Post’s presence in the domestic UK parcels market; which is growing rapidly with the rise of online shopping home deliveries. 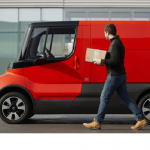 UK Mail has more than 50 depots and 2,400 delivery vehicles, and UK Mail’s domestic services will complement Deutsche Post’s DHL Express UK parcel services, which are popular with consumers for shipping parcels to Europe and beyond. DHL is a ParcelHero partner. 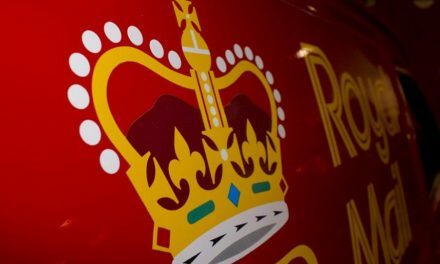 The combination of UK Mail with DHL Express’s UK operation would make the combined parcel business second only to the privatised Royal Mail in the UK. 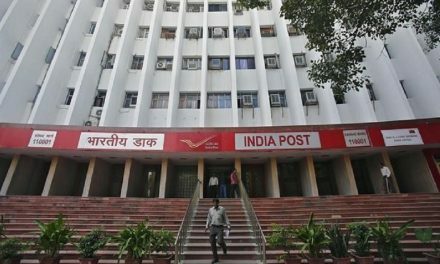 This could lead to an investigation into the deal by the regulatory authorities. 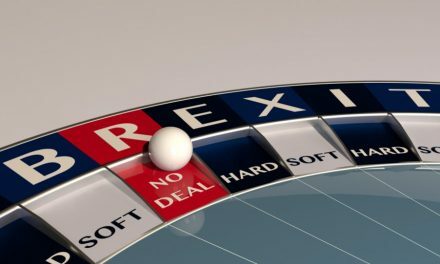 We don’t see the deal as leading to any kind of monopoly, however: so it is to be hoped this won’t lead to too many delays and entanglements.